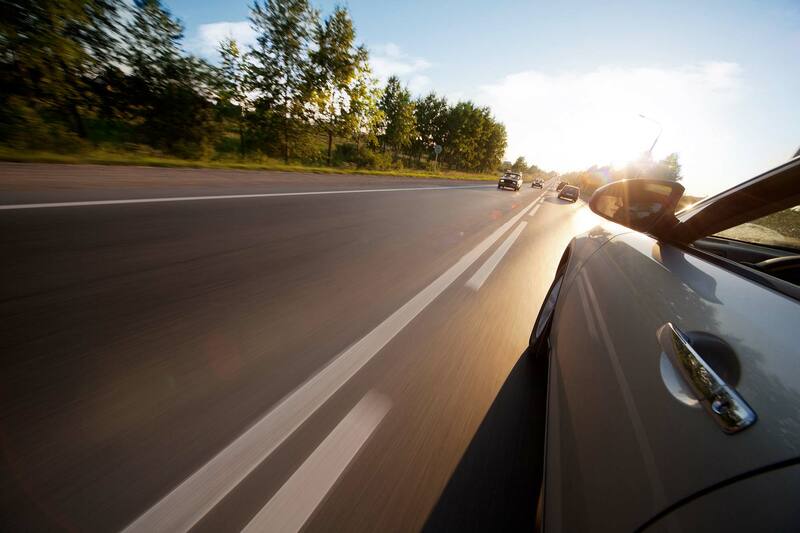 The UK’s pioneering telematics insurance provider hopes to encourage its policyholders to contribute their views on driverless vehicle technology. London, 15th July 2016 – The UK’s pioneering telematics insurance provider, Insure The Box, has welcomed the inclusive approach the UK Government has taken on its consultation on driverless vehicles technology, launched on 11th July and hopes to encourage its policyholders to contribute their views. “It is tremendously exciting to see that the Government wants to engage with road users of all ages and all levels of experience – not just industry – in its consultation on the use of autonomous vehicles on British roads”, said Charlotte Halkett, Marketing Actuary at Insure The Box. “Our customers are largely made up of the youngest and newest drivers who, we believe, will provide an incredibly important perspective for the Government’s future plans.